There seems to be a massive increase in tick numbers this year and we are removing ticks from dogs on a daily basis. It’s a good time to start a preventative regime if you haven’t done so and we would recommend using Advantix Spot on Solution on a monthly basis. This will repel ticks and if they do attach they will die quickly. A pack contains 4 vials so 4 months worth of treatment and should see your dog through the height of the tick season depending on the weather. We also have tick removers in stock which are very cheap to purchase and simple to use. 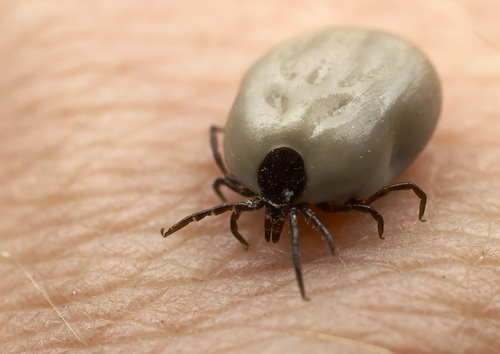 They are very effective at removing the entire tick and we’ll happily show you how to use them.